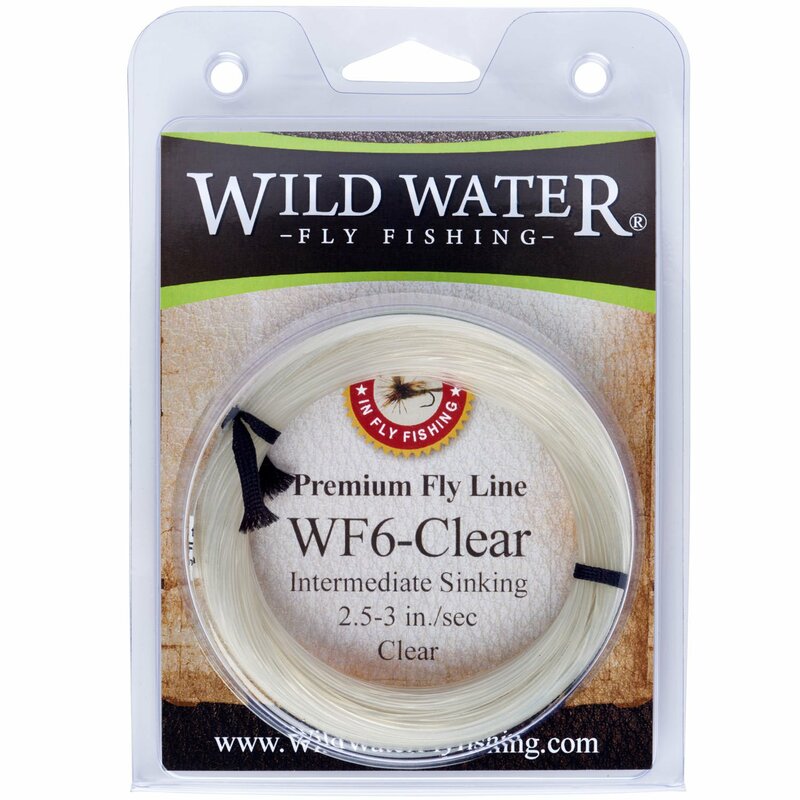 Wild Water Weight Forward 6-Weight Clear Intermediate Fly Fishing Line, 90 ft. 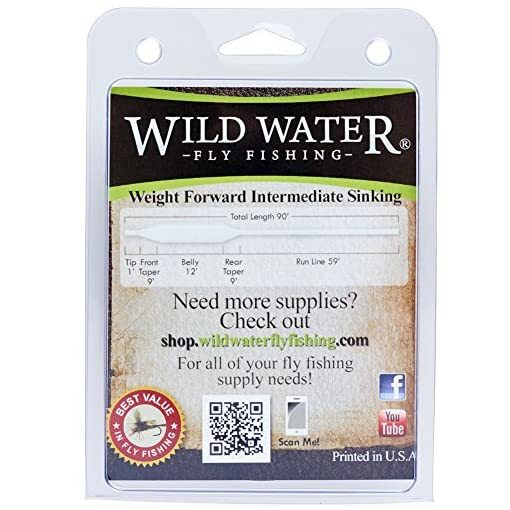 Categories: Fishing Gear, Fly Fishing. 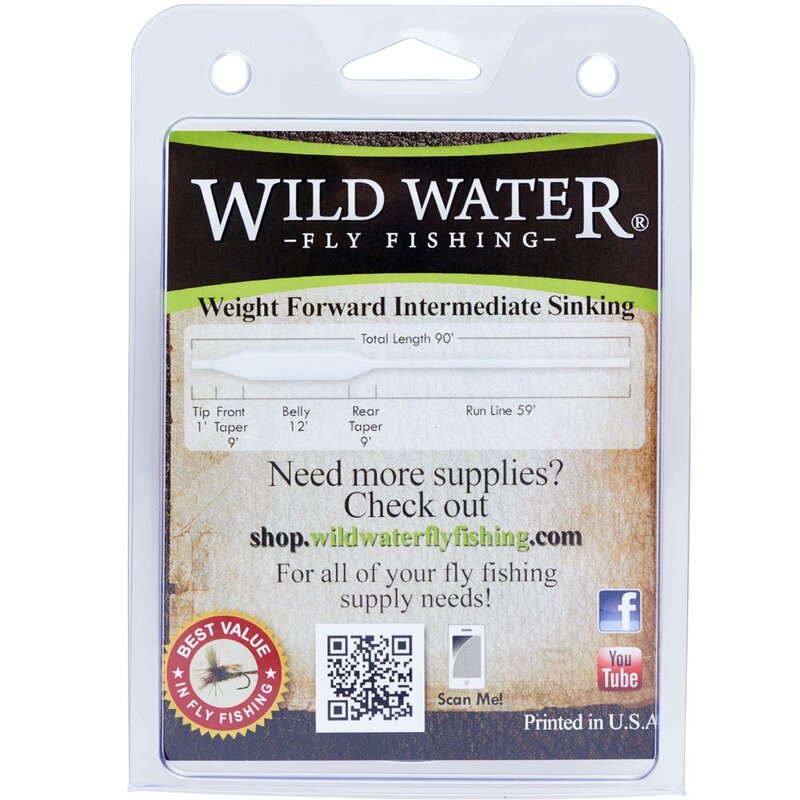 Fly Fishing Line Length – fly line is 90 ft or 30 yards. 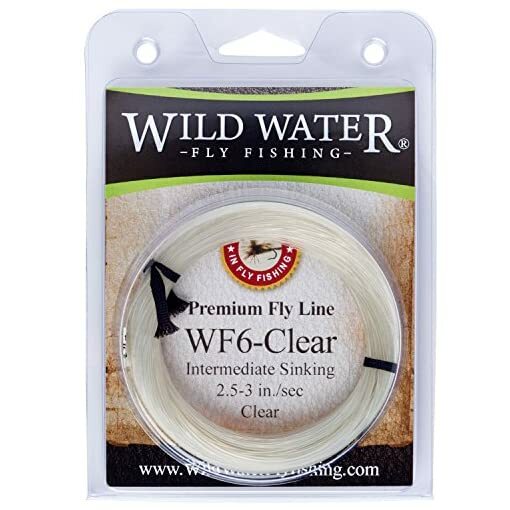 Clear line in WF4, WF5, and WF6 – Clear line is almost invisible to fish in clear water conditions and is a great choice when fish are spooked by colored fly lines.